Around 40% of the UK population suffer from some form of indigestion each year. The most common method of short-term treatment for indigestion symptoms is antacids, but could a natural alternative be just as effective? While antacids usually work, some people experience side effects or find that their symptoms don’t improve. Additionally, if you suffer from frequent bouts of indigestion, buying antacids each time can quickly become quite costly. 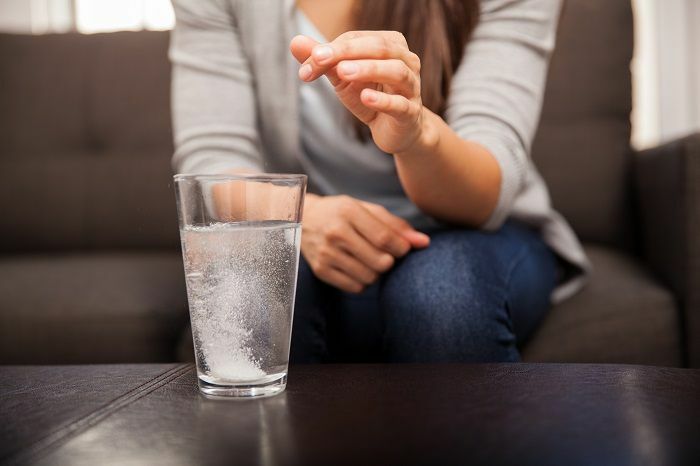 Our experts have gathered together five natural alternatives to antacids that you can use to prevent and treat indigestion effectively. Digestive enzymes are produced naturally throughout your digestive system, including your salivary glands, stomach, pancreas and small intestine. They help speed up the digestion process by breaking down your food faster and allowing your body to absorb all the nutrients. In doing so, it also helps to prevent acid build-up. Unfortunately, some people don’t have enough naturally-occurring digestive enzymes to be effective, which can lead to indigestion. In these cases, you can take a supplement with (or just after) each meal to prevent your symptoms flaring up. It’s worth talking things through with a doctor before making a decision to supplement with digestive enzymes. If you do go down this route, there are a number of different products available and some are more effective than others. Talk to a doctor or pharmacist about the best option for you. 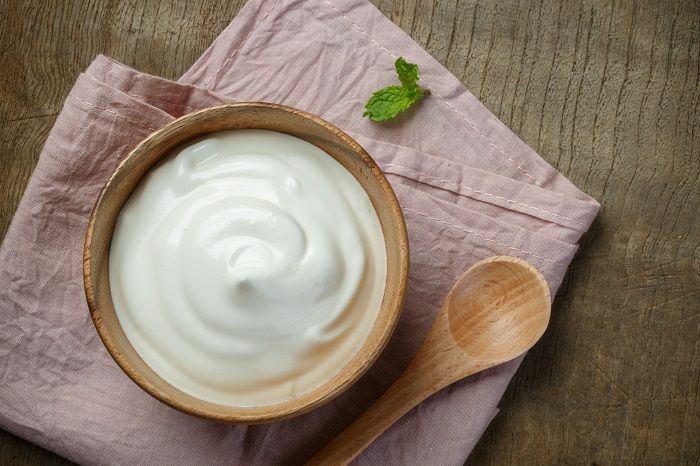 We often think of probiotics as ‘friendly bacteria’, which outnumber the ‘bad bacteria’ in your gut and help with digestion. Yoghurt, kefir or soft cheese made with goat’s or sheep’s milk. Fermented vegetables, such as kimchi, sauerkraut, pickles and miso (which is made with fermented soybeans). Apple cider vinegar - while the effectiveness of this is based on word of mouth rather than any clinical studies, some people find it helps their digestion to add a couple of teaspoons to a glass of water, or drizzle apple cider vinegar over their salad. 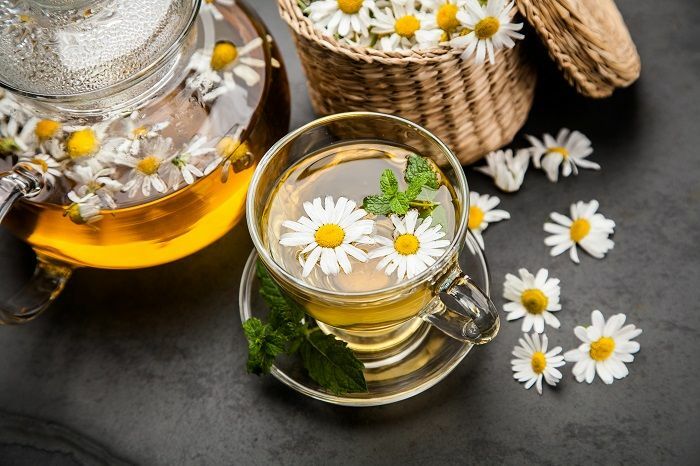 Chamomile is known for its potentially calming effect on your mental health. What you may be less aware of is its potential to have the same effect on your stomach. While it doesn’t necessarily stop acid reflux from happening, it can reduce the subsequent swelling in your throat and has useful painkilling properties that can be useful for soothing your symptoms. Chamomile’s ability to relieve stress also deals with one of the main causes of indigestion. 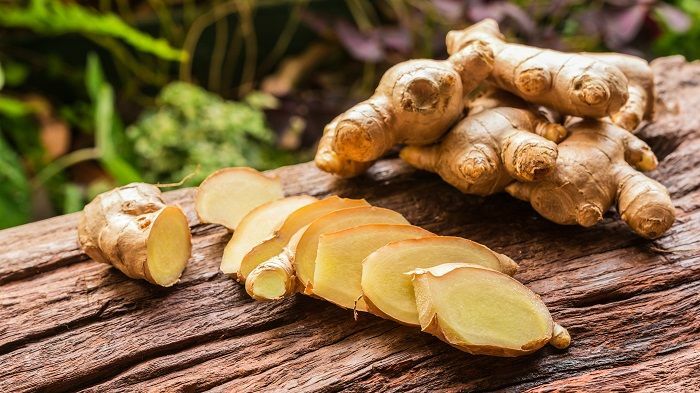 Ginger is an effective antiemetic, which means it can prevent nausea and vomiting. It does this by reducing the number of stomach contractions you have, which is useful after a large meal as it stops acid from being pushed back towards your oesophagus. Like chamomile, it also has anti-inflammatory properties. You can eat ginger raw if you like, but it’s often more palatable brewed into a tea, or added to recipes such as a stir-fries. You shouldn’t have more than four grams of ginger a day. After all, it’s a spice, and we know that spicy food can trigger indigestion. Too much will make your indigestion and heartburn worse. As the old saying goes, prevention is better than cure. There are plenty of things you can do to reduce your chances of suffering from indigestion or heartburn in the first place. 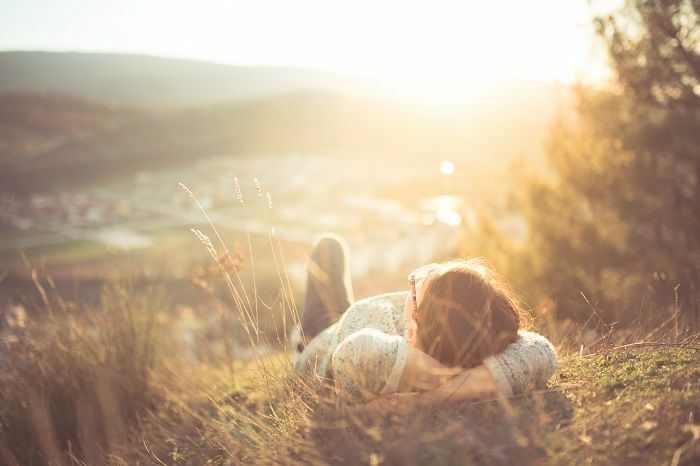 Stress is a known trigger for indigestion, so if you’ve been feeling under strain lately, this should be one of the first things you address. Antacids can also be used to treat stomach ulcers and gastritis, although this is less common. As with any over-the-counter medicine, different products do different things. While most focus on balancing out the acid levels in your stomach, some coat the throat with a protective layer to lessen the impact of acid reflux, while others deal with other symptoms of indigestion, such as bloating or flatulence. Some people use antacids as a preventative measure after a large meal, or if they’ve eaten something that has triggered indigestion symptoms previously. Others take an antacid before going to bed, if this is when symptoms usually strike. Antacids tend to work best and last longest if taken with food. It’s worth asking a doctor which antacid is best for you before committing to a purchase. They can also outline the most effective dosage and explain how long you’ll need to take the medication for. If you’re getting frequent or severe bouts of indigestion or heartburn, this could be a sign of an underlying health condition. In this situation, it’s best not to mask the problem by taking antacids. 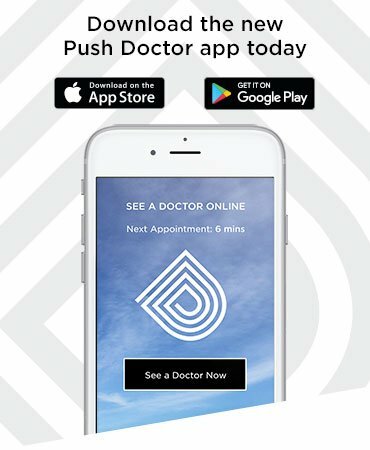 Speak to a doctor as soon as you can to explain your symptoms. 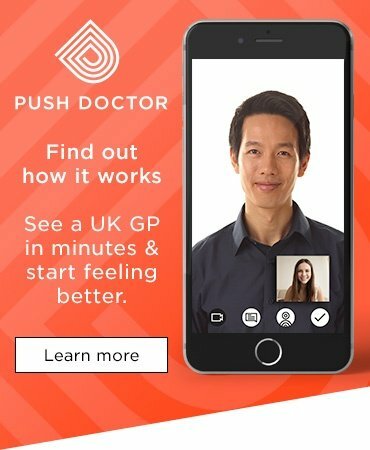 They’ll be able to help you rule out or diagnose any issue that might be causing your indigestion.